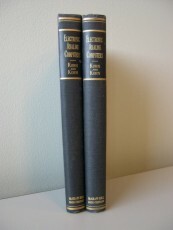 EarlyComputers: The Electronic Analog Computers. Second edition of this book, first edition info is also available in this database. Changes uncomfirmed.